New collaboration album . 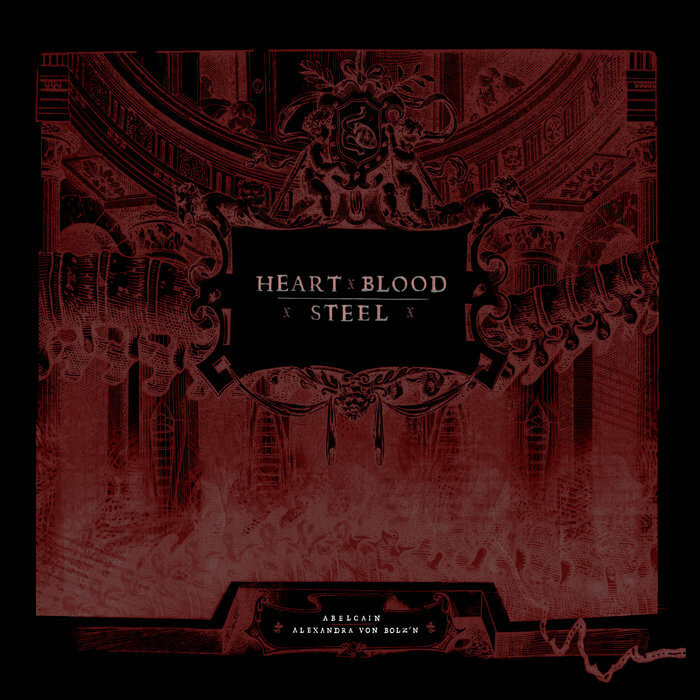 :.HEART BLOOD STEEL.:. from Abelcain & Alexandra von Bolz&apos;n.